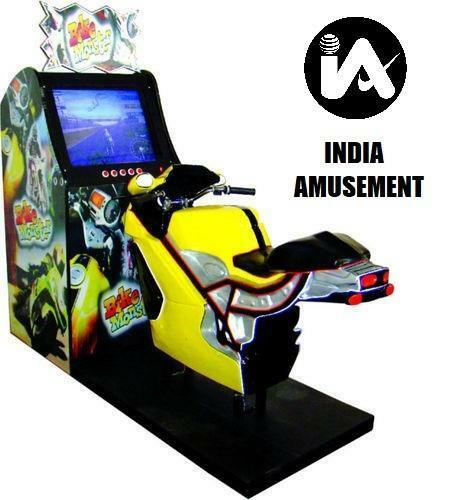 We have a variety of Video Games to offer you.. Indian & Imported Models are available! 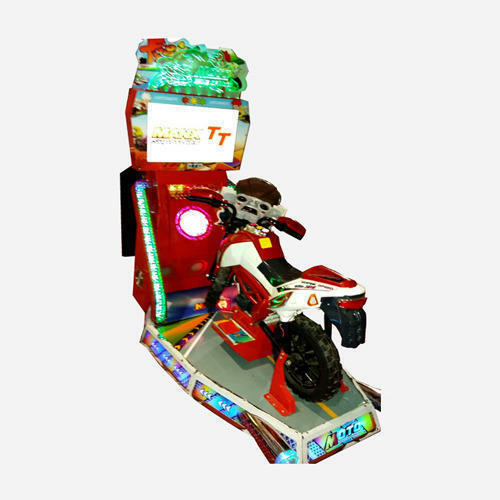 We are offering Video Bike Single Game to our client. 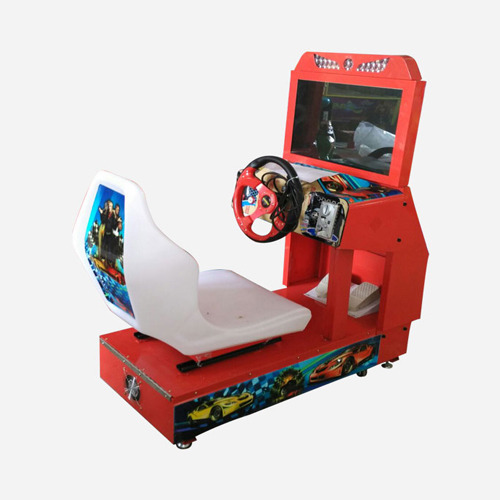 Gun Shooting Game with Vibration effect. 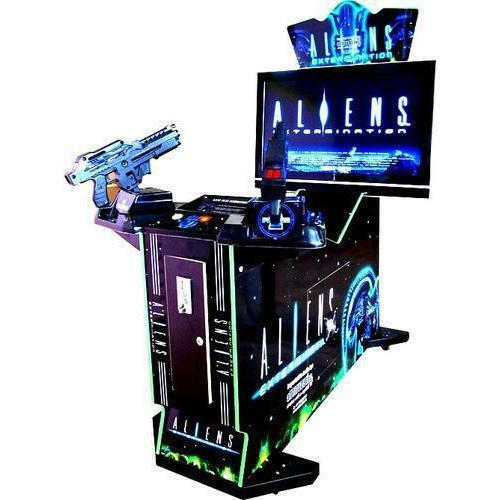 Based on the popular story of the Alien attack. 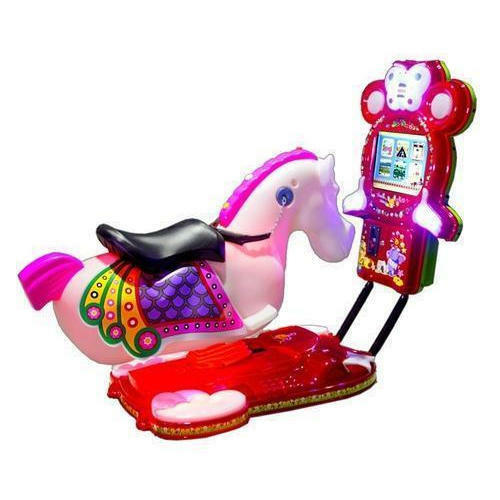 We are offering Pony Video Ride to our client. 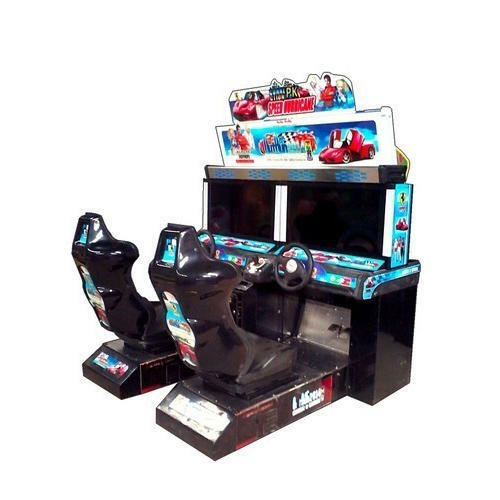 We are offering Twin Video Car Game to our client. 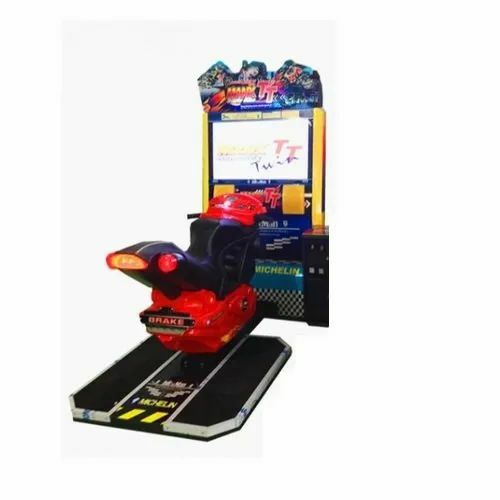 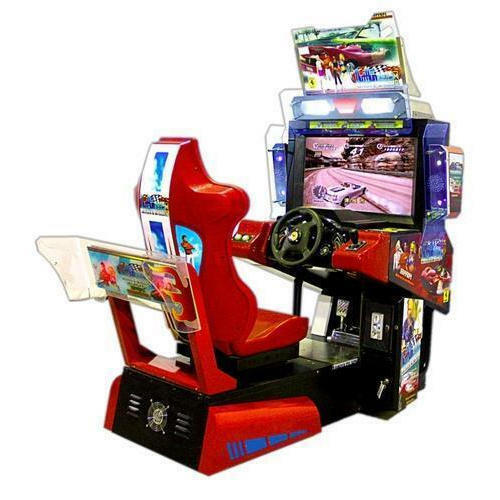 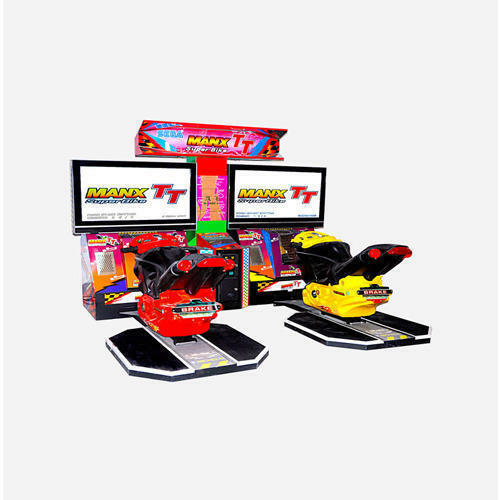 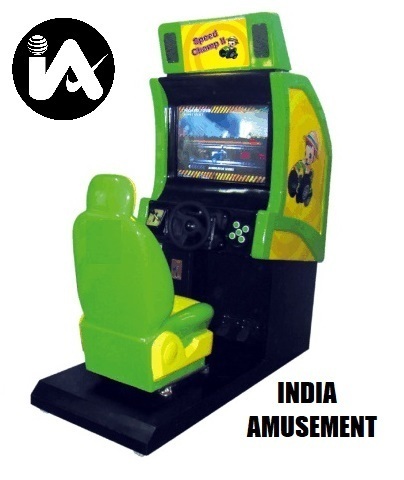 Looking for “Video Arcade Games Indian & Imported”?